Rose Bertin is often referred to as the first fashion designer. These words are said to be the ones she used with her most prominent client, Queen Marie Antoinette, when describing the new styles she was going to ‘craft’ for her. 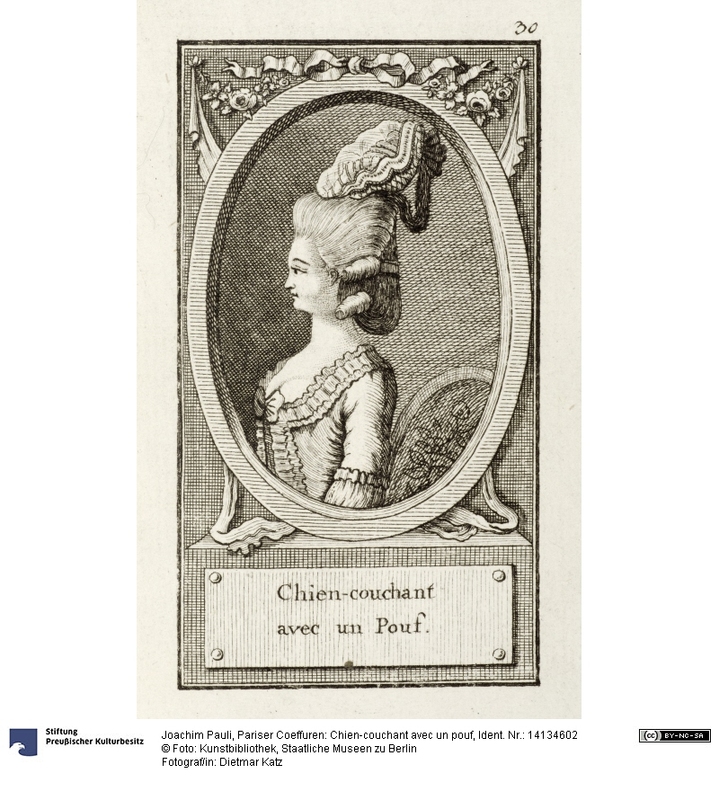 Bertin begun her career in fashion as a milliner and marchande de mode. She opened her shop at the beginning of 1770s on Rue Saint Honoré; In The Grand Mogol, this the name of the shop, Bertin used to sell trimmings, lace and other embellishments to the noblewomen of Paris. 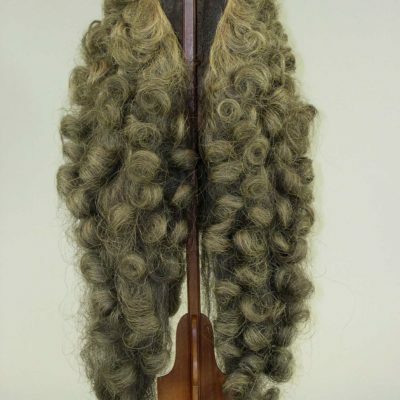 Soon her clientele counted many members of the French court, who appreciated her advice and followed what Bertin told them about how to style themselves. In 1972 she was introduced to the new queen of France, Marie Antoinette. 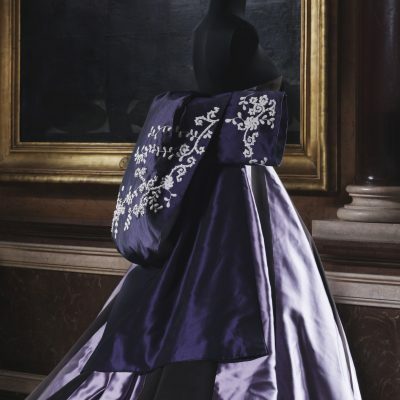 Bertin’s influence on the Queen’s wardrobe, and on the dreams of the population not only in France, but all over Europe, that she was given the nickname of ‘Minister of Fashion’ by her detractors, since she dictated all the styles – even the most daring, lavish and ostentatious – promoted and fostered by the Queen. 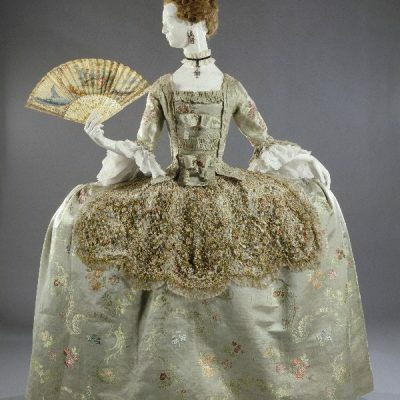 The desire her creations produced was literally spread out thanks to the ‘ Pandores’: dolls made of wax, wood or porcelain dressed in the latest fashions and sent to foreign countries in order to show the latest Parisian styles and commission them to their local dressmakers. With the revolution, Bertin was forced to lose her business and move to London where she opened another shop. Once the Revolution was over Rose returned to Paris, and soon regained her status: one of her new customers was in fact Joséphine de Beauharnais, the soon-to-be empress of France.